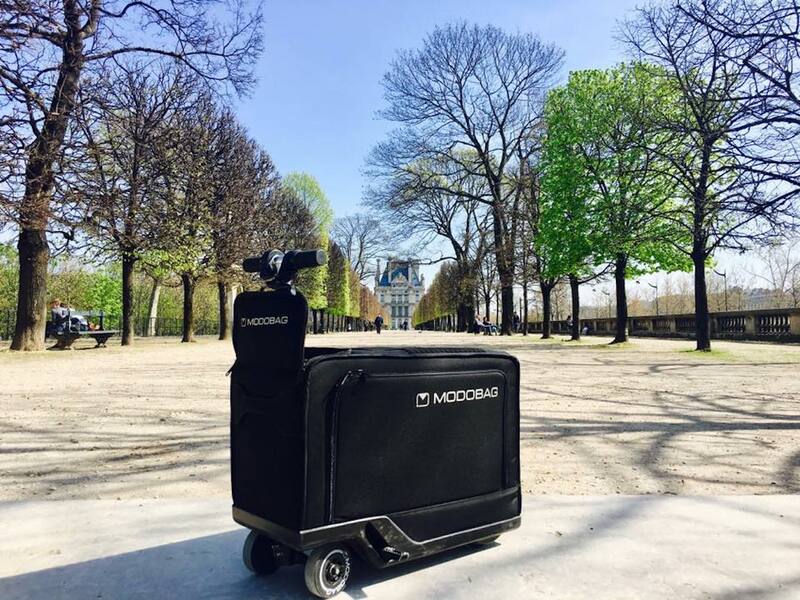 Conveniently zip around the airport with the Modobag Motorized Rideable Carry-On Luggage, which allows you to ride it to your destination. 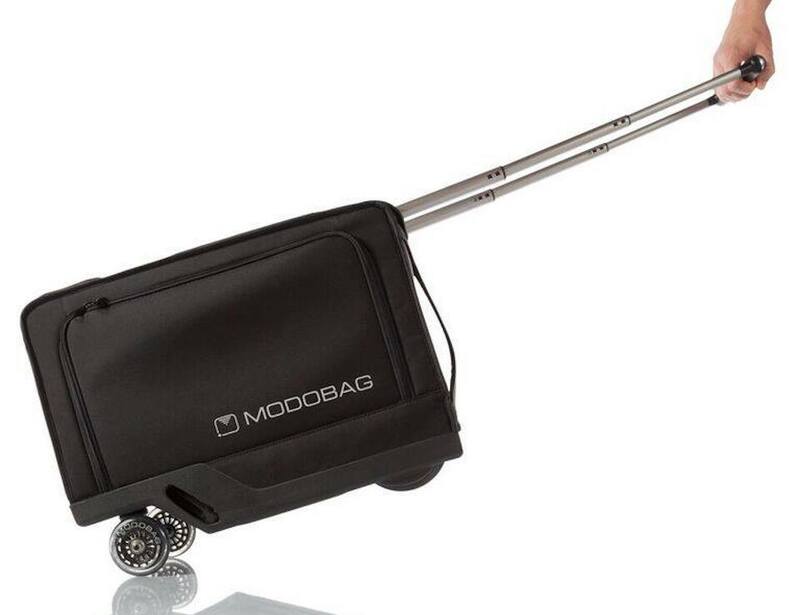 Conveniently zip around the airport with the Modobag Motorized Rideable Carry-On Luggage. 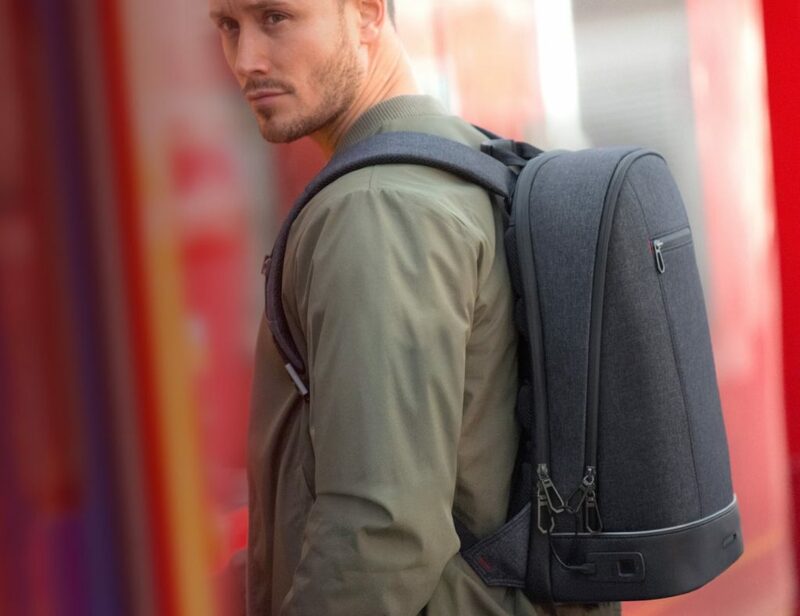 This futuristic bag makes traveling much easier by getting your luggage to do the heavy lifting. 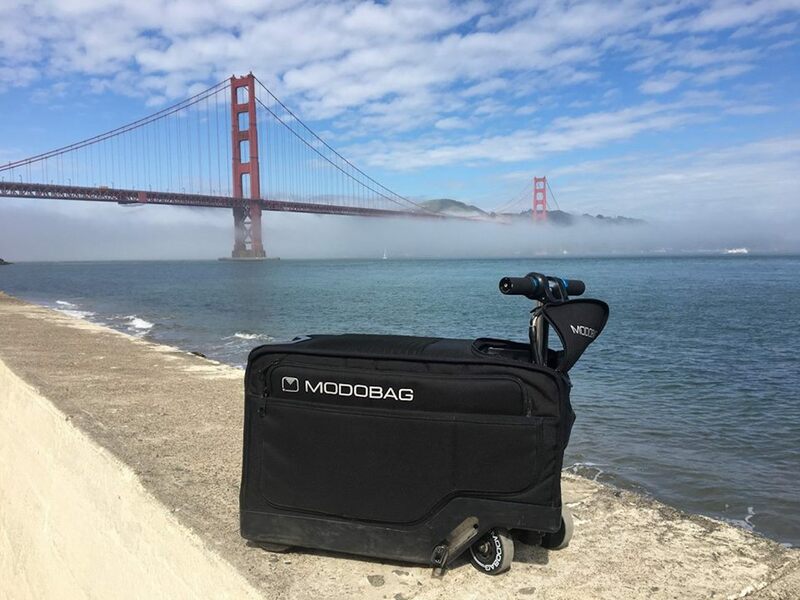 Instead of pulling your luggage along with you, the Modobag allows you to ride it to your destination. 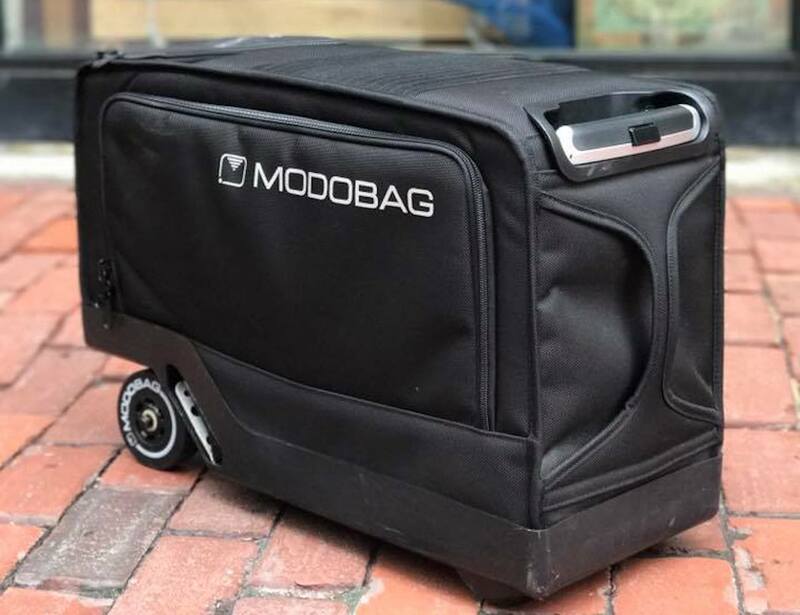 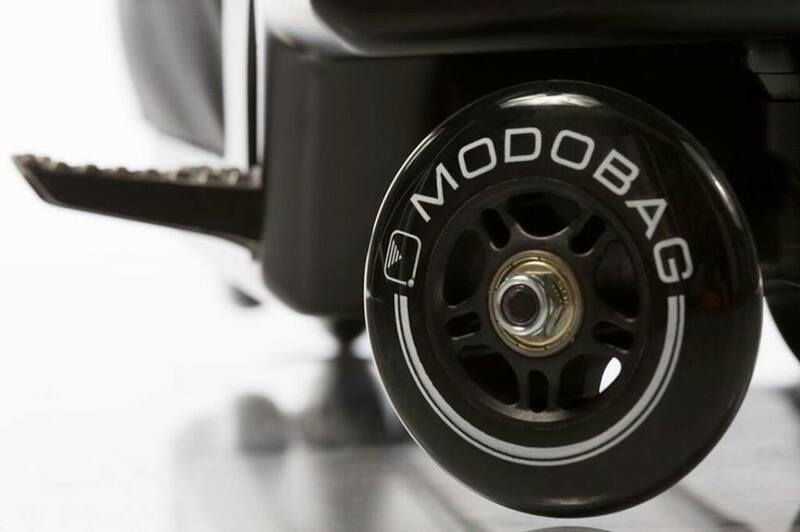 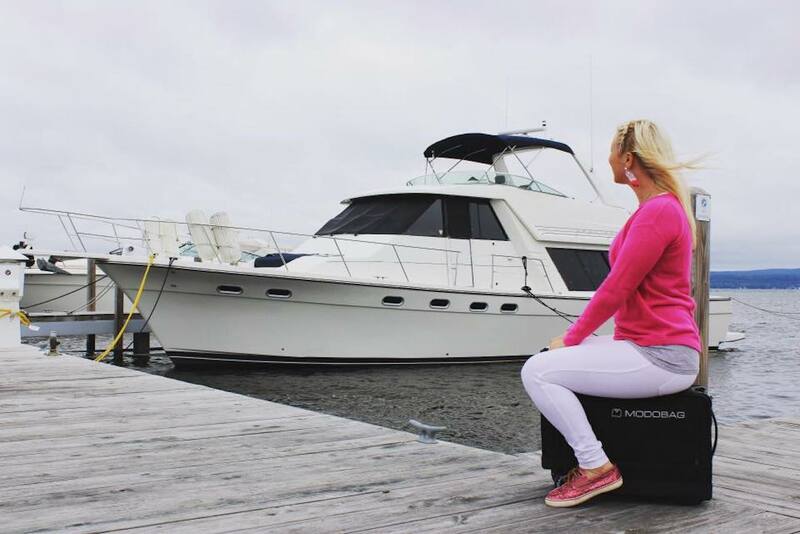 Additionally, the Modobag can carry riders up to 260 pounds and offers a packing space of 2000 cubic inches. 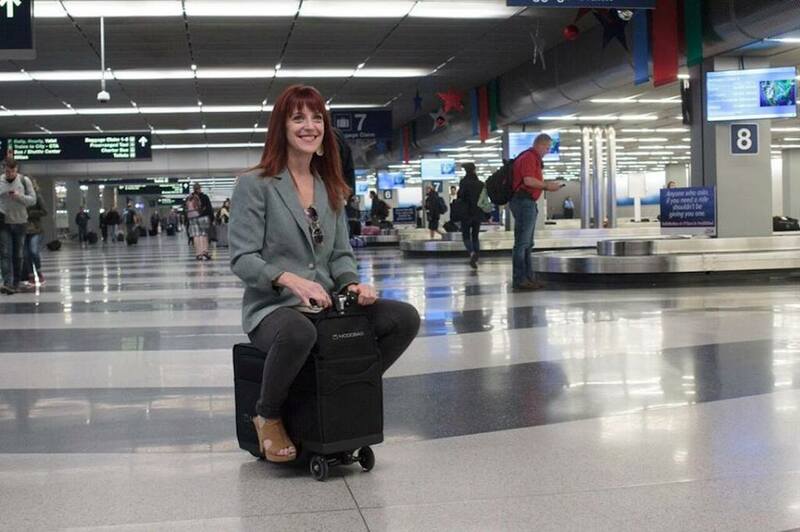 The carry-on luggage travels up to six miles on a full charge and reaches speeds of 8 miles per hour. 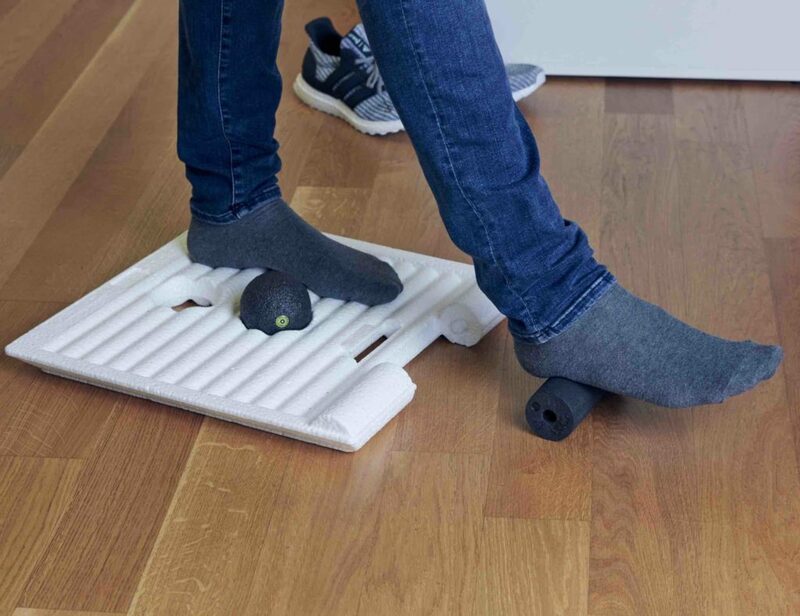 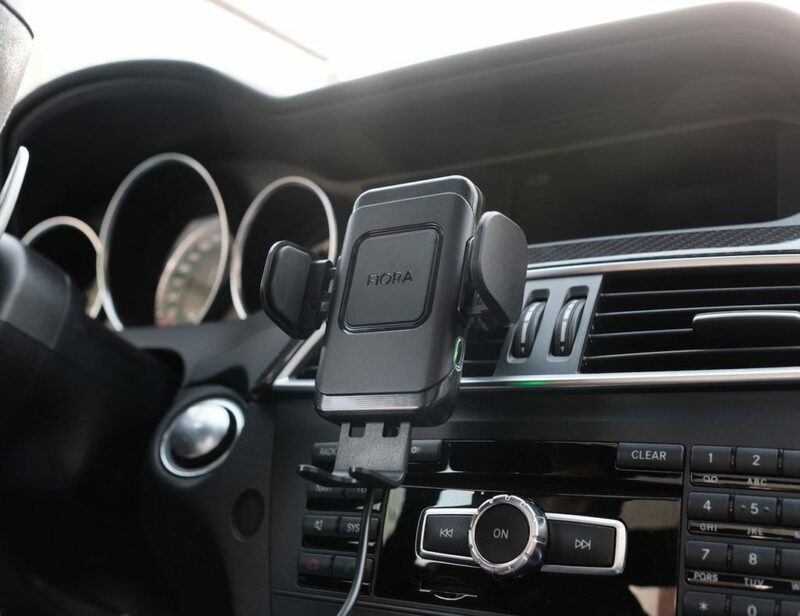 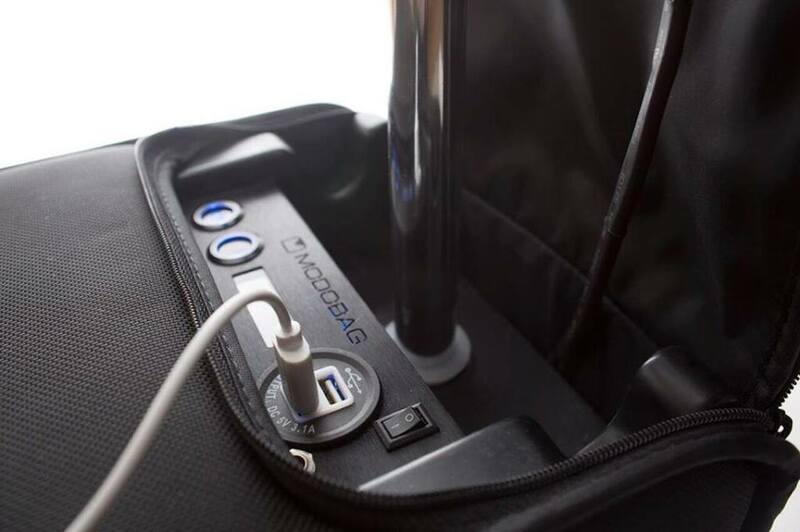 You’ll never miss your flight again. 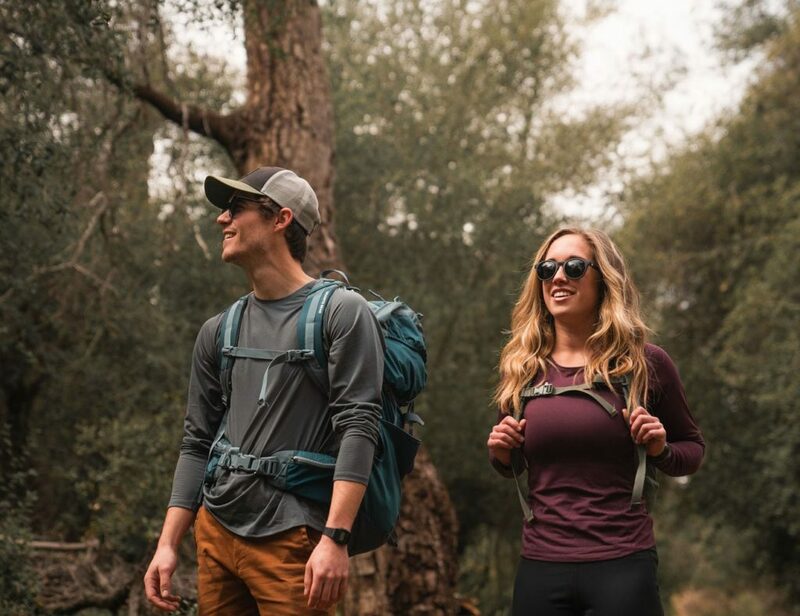 Plus, its lightweight design makes it easy to pull it behind you when you want to switch it up. 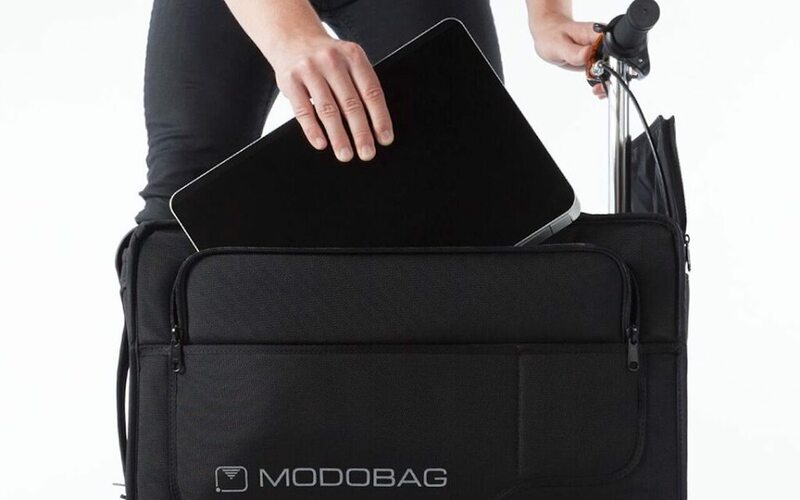 Moreover, the Modobag provides dual USB charging ports to give your electronics power on the go. 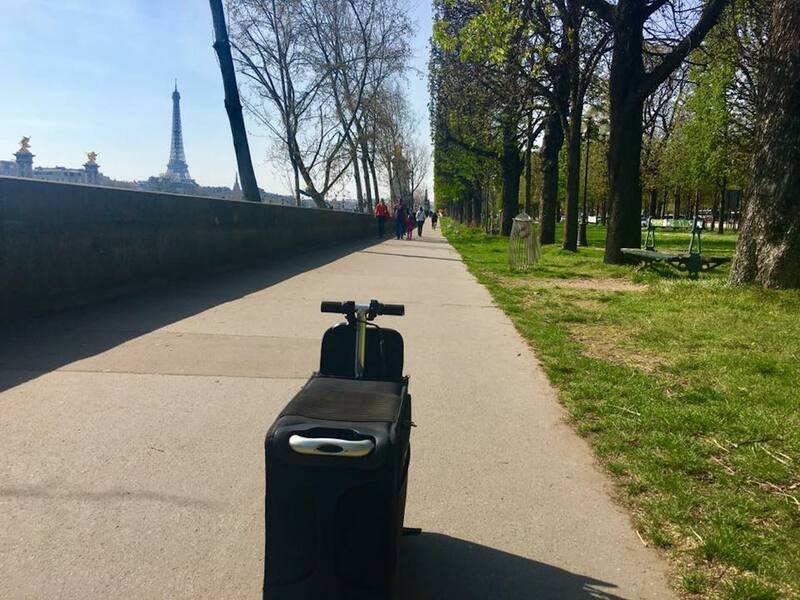 The bag also offers optional GPRS-GSM tracking so you can always know keep an eye on your luggage.